NET WEING 10.8 KGS. /CTN., GROSS WEIGHT 12 KGS. /CTN. 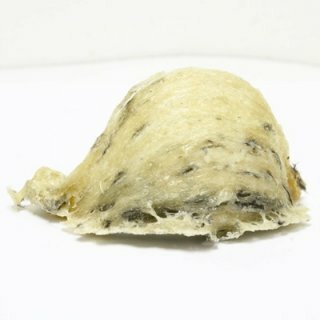 It made of high quality swallow's nests without preservative, color added, and gelatin. It can be added to egg tarts and other desserts. 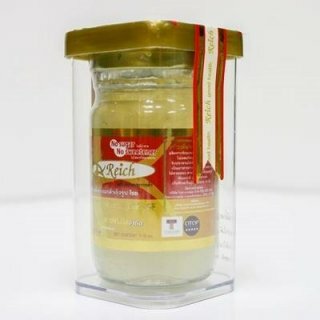 Ready to eat bird nest jelly is available in jars as a commercial product. 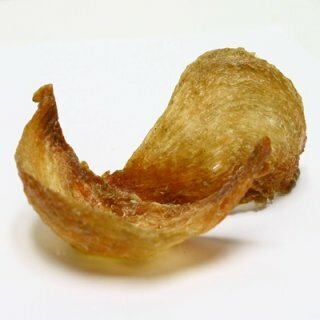 It can be cooked with rice to produce birds nest congee or birds nest boiled rice, or it can be added to egg tarts and other desserts. 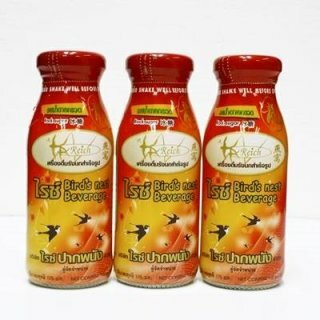 Made of high quality swallow nests without preservative. Can be cook to be some meat dish or dessert as you like. Instant bird nest under brand REICH, there are no color added, tea flavor, gelatin, and preservatives. 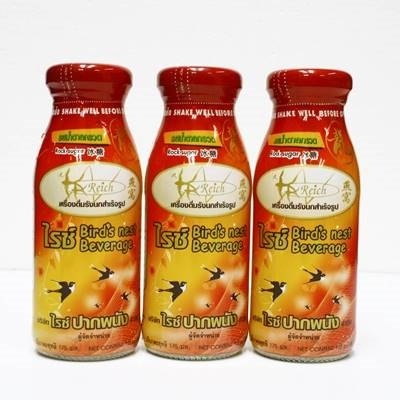 BIRD’S NEST BEVERAGE NO SUGAR SIZE 110cc. PACK ING SIZE: 24 BOTTLES / CARTON. NET WEING 6.0 KGS. /CTN. , GROSS WEIGHT 6.5 KGS. /CTN.